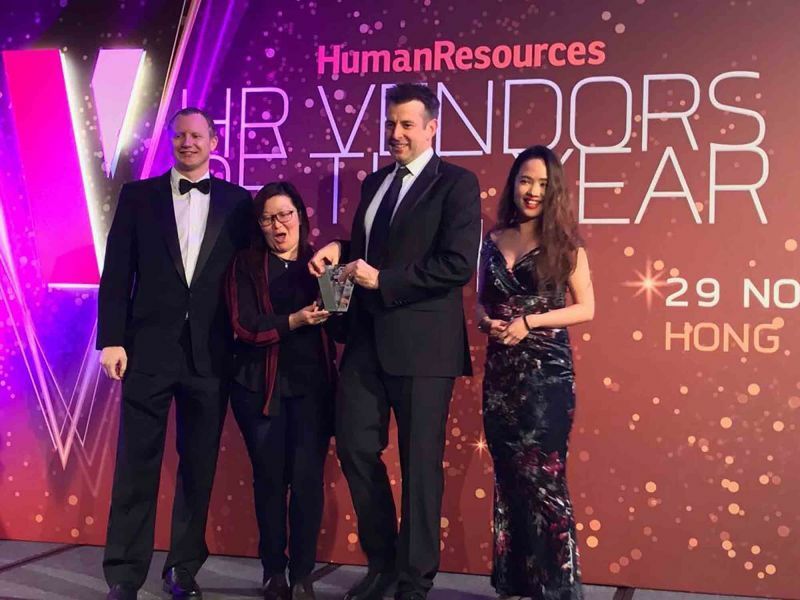 Human Resources magazine held their HR Vendors of the Year Awards at the Hotel ICON in Hong Kong last night. It was a night to rival the Logie Awards sponsored by BDO and Sirva, with official style partner Peroni Nastro Azzurro. The night was topped off with music from DJ Midy. 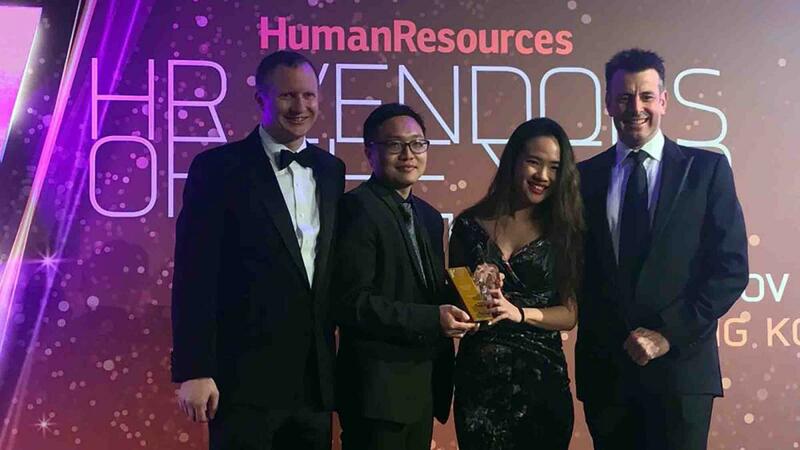 The awards which have been running now for three years are a recognition of the best service providers for human resources professionals in Hong Kong. 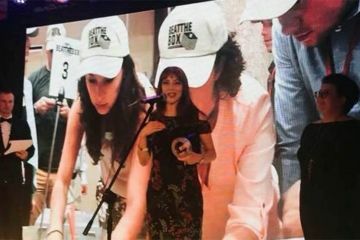 Awards are across 29 categories judged by an esteemed panel of respected HR professionals in Asia. 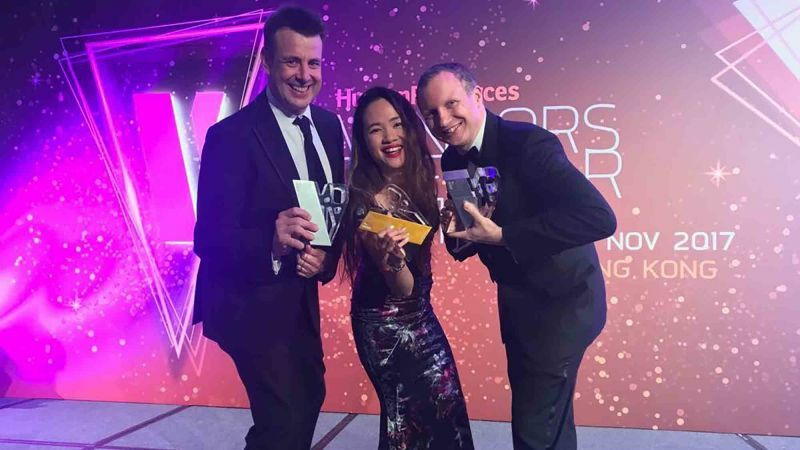 The final gold awards for the night were given to Alexander Mann Solutions for Best Recruitment Process Outsourcing Partner, , Proco Global HK for Best Recruitment Firm – Supply Chain, Manufacturing & Logistics and Team Building Asia for Best Leadership Development Consultant. 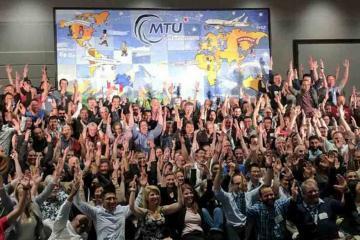 The Big Picture with MTU Maintenance multinational workforce wins the Canadian Industry Awards.